"Oh the places we'll go..."
Children will learn about life for people in Ancient Egypt and Ancient Greece. 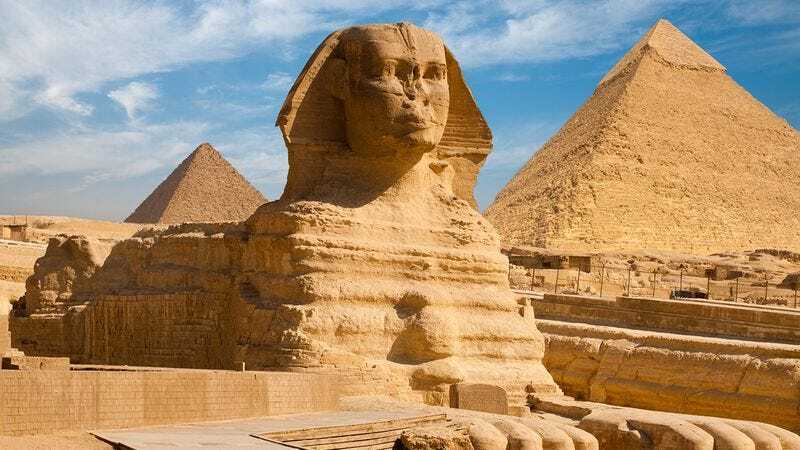 We will examine where and when these civilisations appeared and their achievements and influence on the western world, including the development of the pyramids and the foundation of democracy. 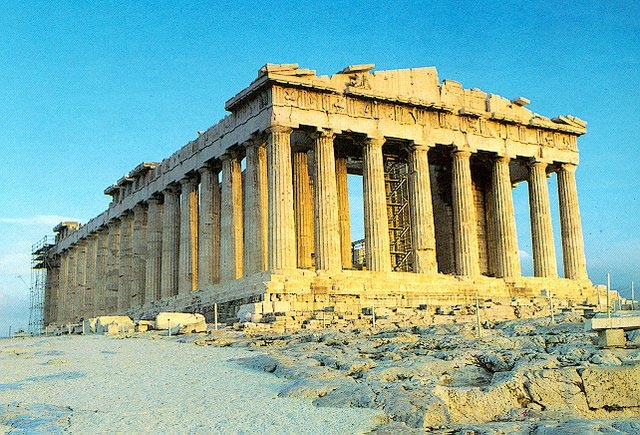 We will also study life in Ancient Greece, including their religion and will research information about different Greek gods. Finally, we will examine the political system in Ancient Greece and compare it with our own political system. 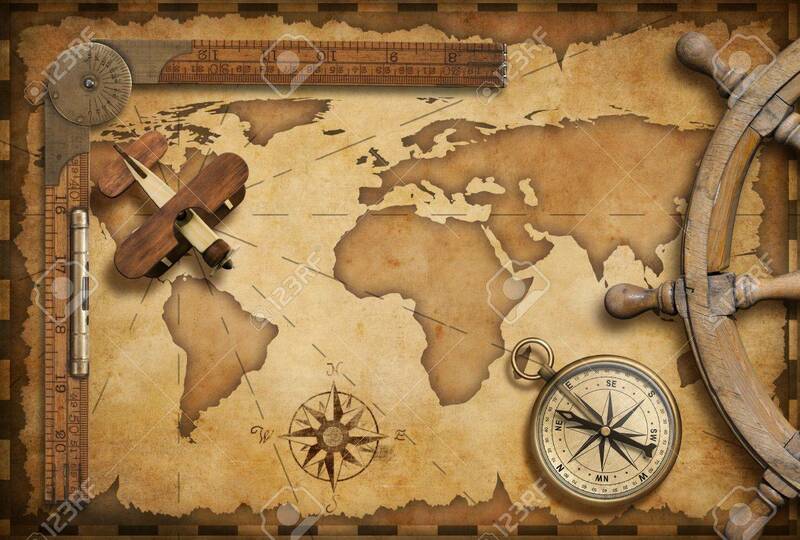 They will also identify the Equator, Tropics, Northern and Southern Hemispheres, Arctic and Antarctic circles and the lines of longitude and latitude on world maps. 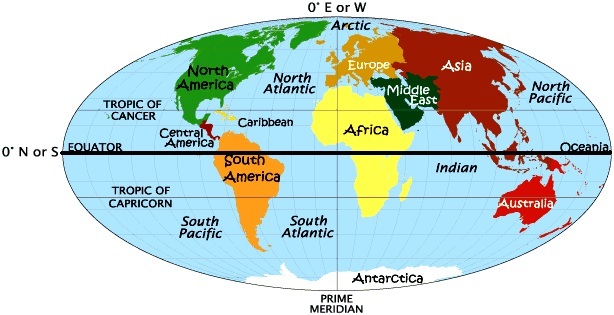 In addition, children will name Earth’s continents, oceans and time zones, in particular the Prime/ Greenwich Meridian. 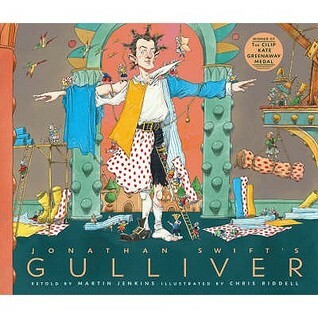 This term, our focus will be on the text ‘Gulliver’s Travels’ originally by Jonathan Swift, re-told by Martin Jenkins. We will read the text and study the locations Gulliver explores. Children will write persuasively about these exotic places and will make links between this text and other texts about giants. Children will also write linked to our topic and science work- including non-chronological reports. 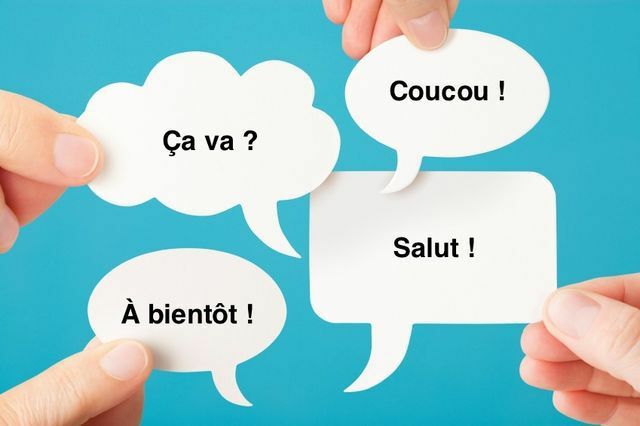 On-going weekly English skills lessons, with a focus on spelling, grammar and reading comprehension. Children will continue in their daily maths groups. 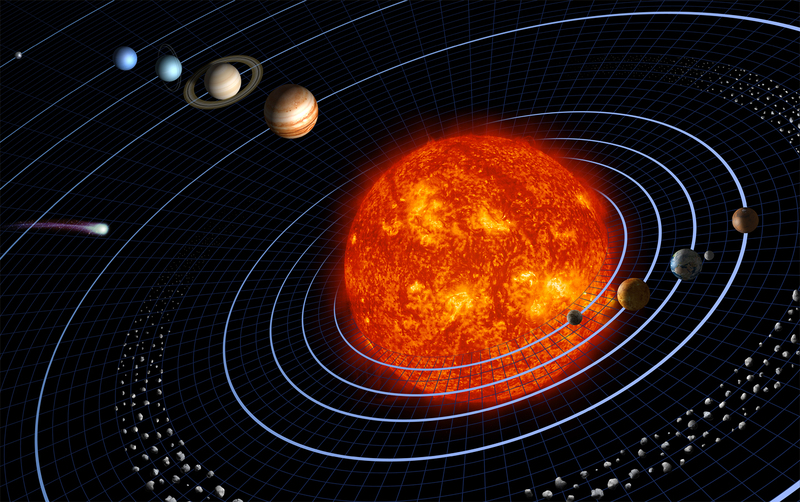 In Science this term, we will learn about Earth and space and also Forces. 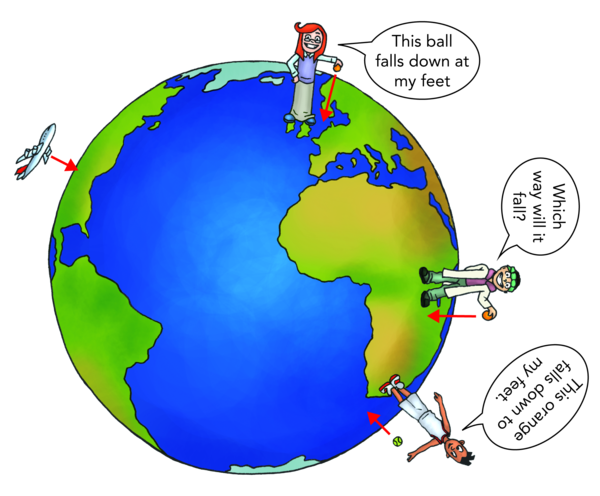 Throughout their Science work, children will plan scientific enquiries, take measurements using a range of scientific equipment with increasing accuracy and precision and record data and results of increasing complexity. 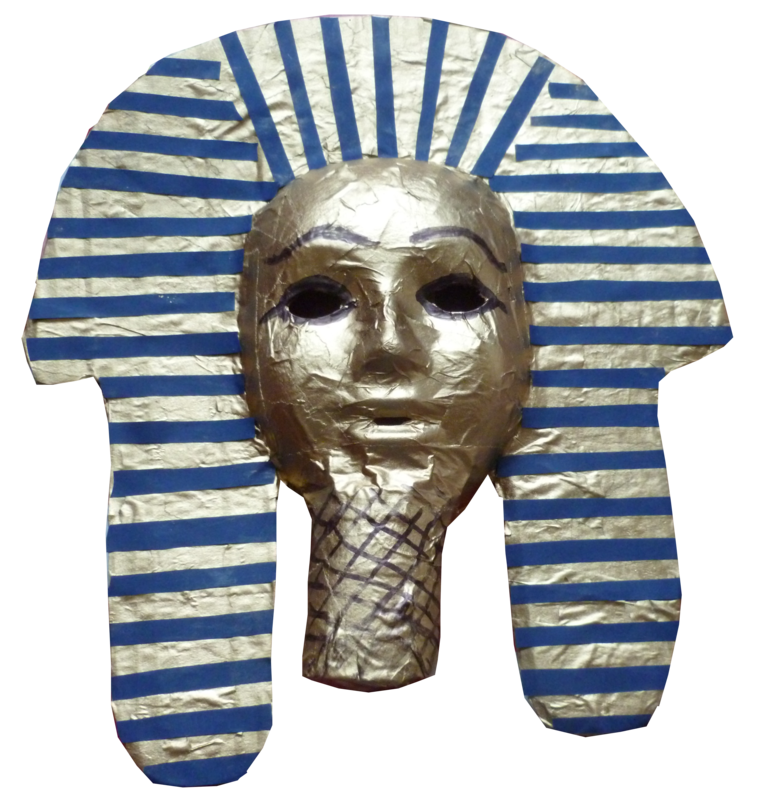 Children will investigate examples of Egyptian death masks, they will draw these and then design, make and evaluate their own versions. 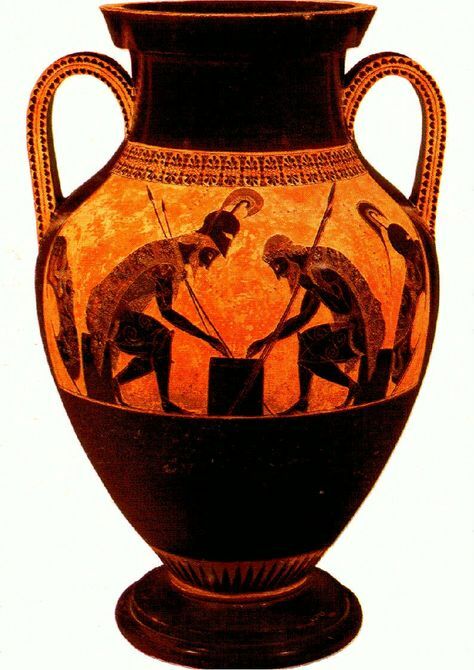 They will also explore the designs and shapes of Greek vases before designing their own versions. This term Years 5 and 6 will take part either in weekly gymnastics lessons every Tuesday or dance on a Thursday, both being taught by specialist teachers. First half term being dance and the second half term Gymnastics. Games every Wednesday - children will develop skills and apply these to competitive games, including basic principles for attacking and defending. Weekly wider opportunities instrument session on Fridays taught by Mr Norbury and Miss Wilde. 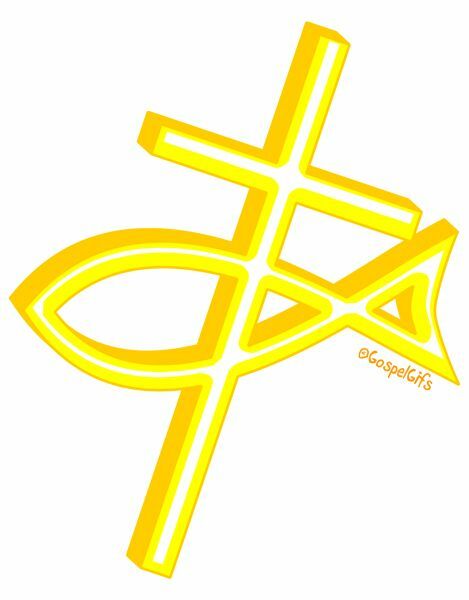 We will look at features of Christian churches; different branches of Christianity; and Christian ceremonies, customs and celebrations. The children will also examine the beliefs and practises of Muslims and explore festivals such as Eid.